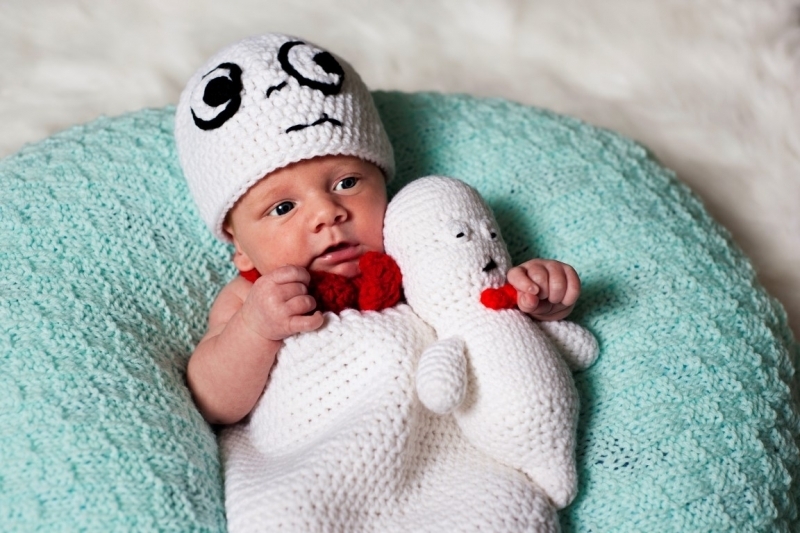 Casper is one month old today. He eats, sleeps, and poops, not much else is going on. This is technically his first cosplay. It’s Casper as Casper!